Is It Wrong to Try and Pick Girls Up in A Dungeon? 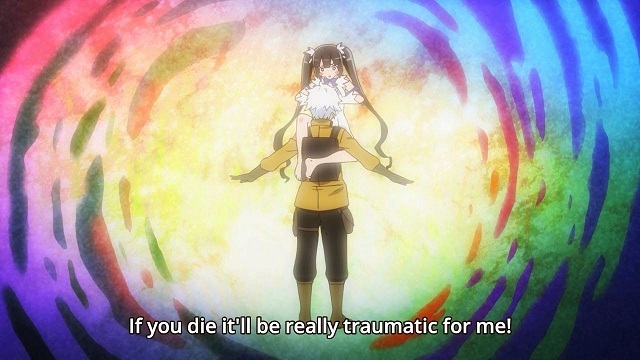 The Is It Wrong to Try and Pick Girls Up in A Dungeon? OVA now has a release date. The OVA, which was announced a couple months ago at an event for the series, is set to be available on December 7 in Japan. The date was given after a few retailers began listing it. Nothing about the plot has yet been revealed, but the main cast of voice actors, the character designer, and the composition writer are coming back for the OVA. It was also noted that the ending theme for it will be a character song by Hestia. Now we just have to wait for the announcement of a new season. 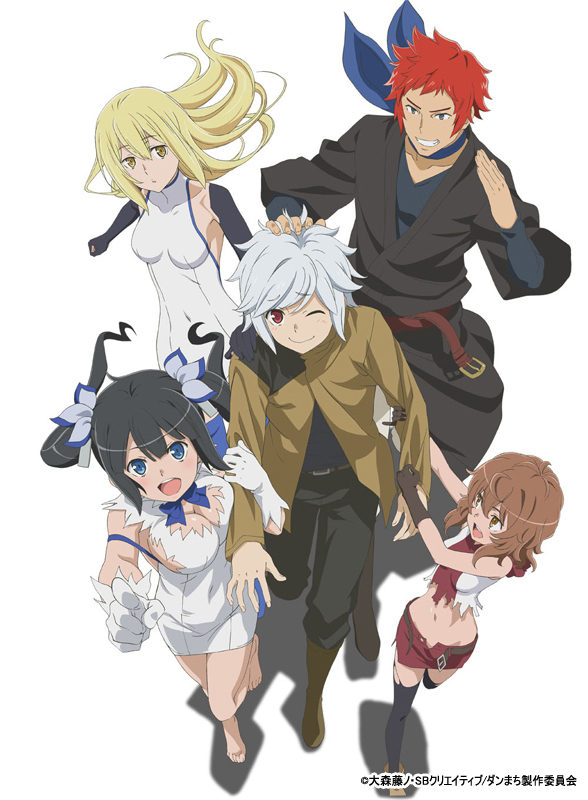 Is It Wrong to Try and Pick Girls Up in A Dungeon? is available to be watched on Crunchyroll and Hulu. The OVA will be released on December 7.